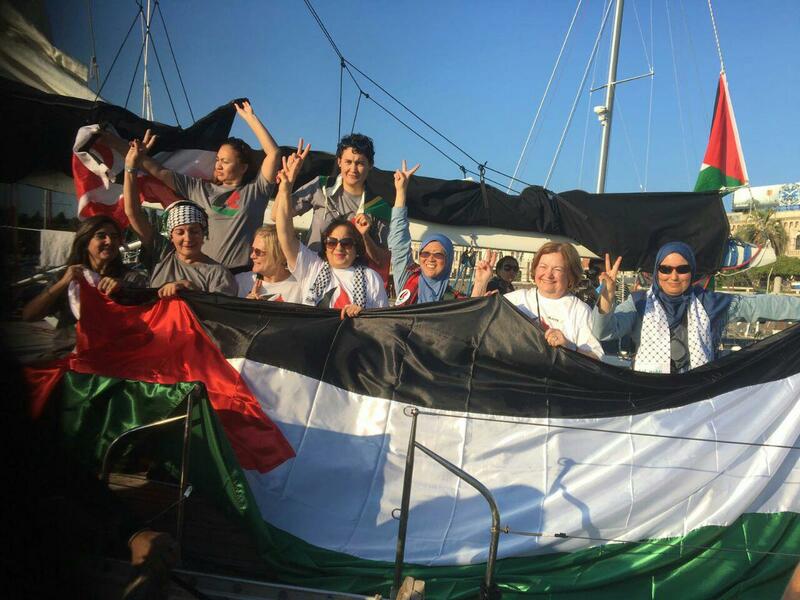 This morning at 9:50 am, women representing 13 countries spanning five continents began their journey on Zaytouna-Oliva to the shores of Gaza, which has been under blockade since 2007. On board are a Nobel Peace Laureate, three parliamentarians, a decorated US diplomat, journalists, an Olympic athlete, and a physician. 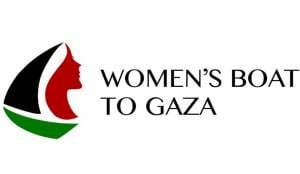 A list of the women with their background can be found here.